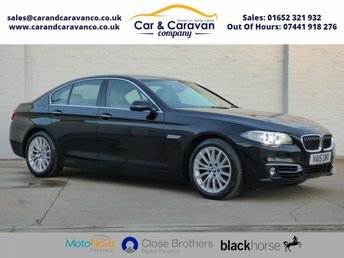 BMW History SAT-NAV Bluetooth Buy Now, Pay Later! 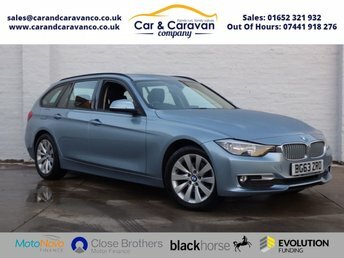 One Owner Full BMW History NAV Buy Now, Pay Later Finance! 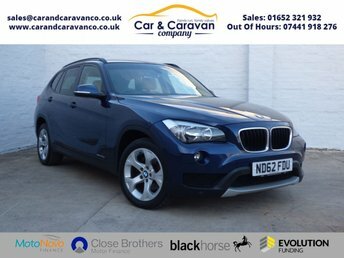 Full BMW History SAT-NAV DAB Buy Now, Pay Later Finance! 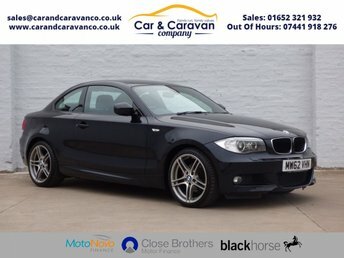 One Owner Full BMW History Buy Now, Pay Later Finance! 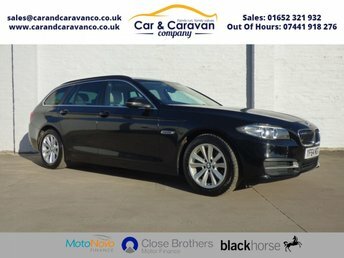 Full BMW History Leather A/C Buy Now, Pay in 2 Months! 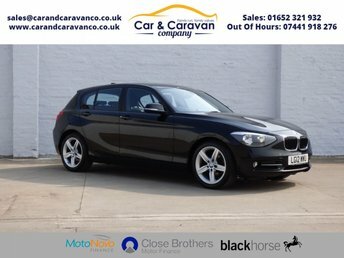 Car & Caravan Co. Brigg Ltd is the best place to find great deals on used BMW cars for sale in Brigg. 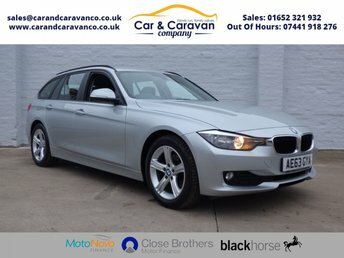 With years of experience helping motorists to track down their dream vehicles, our team is well placed to make sure you find a used BMW to suit your budget and lifestyle. 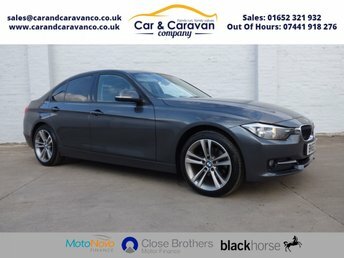 Outstanding deals are available on nearly new hatchback models such as the BMW 1 Series, as well as stunning two-door rear-wheel drive coupés like the BMW 4 Series. 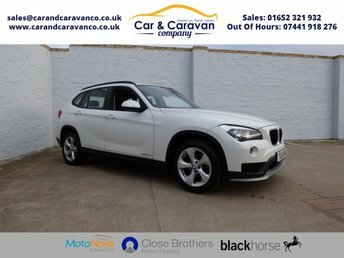 All of our used BMW cars are given a thorough inspection before arriving on the forecourt, so you can drive away with complete peace of mind. 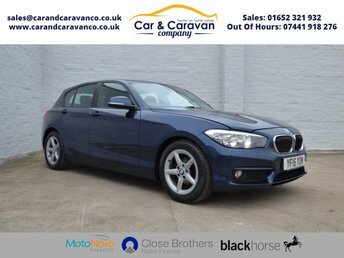 Browse our latest range of used cars now.